Objectifs will host an Indian film-maker and Cinedarbaar, based in New Delhi, will host a Singapore film-maker in return in this reciprocal four-week residency programme. Applicants must be a director/ scriptwriter/producer of at least two short films and selection will be based on a portfolio and a project brief/ proposal. Applications must be submitted by April 18. Victoria School Concert Band, Cedar Symphonic Band and Victoria Junior College Symphonic Band present an afternoon of music under the baton of conductors David Wong, Sia Swee Suan and Adrian Chiang, performing evergreen favourites and recent compositions by local composers. The NUSChoir will take the stage with a repertoire that includes works such as Peter Philips' Ascendit Deus and Antonio Lotti's Crucifixus, alongside contemporary pieces such as Let It Be Forgotten by Eriks Esenvalds and Sakura, a Japanese folk song composed by Toru Takemitsu. Part of NUS Arts Festival. Classical musicians Khor Shang Jin, Lillian Wang, Lin Juan and Tan Wee-Hsin offer a sampling of Mozart, Prokofiev and Faure. Part of House Party, an annual celebration organised by The Arts House. The Embassy of the Republic of Poland and the Embassy of Hungary present this recital to celebrate the Polish presidency of the Visegrad Group, a cultural and political alliance of four central European countries, and the group's 25th anniversary. 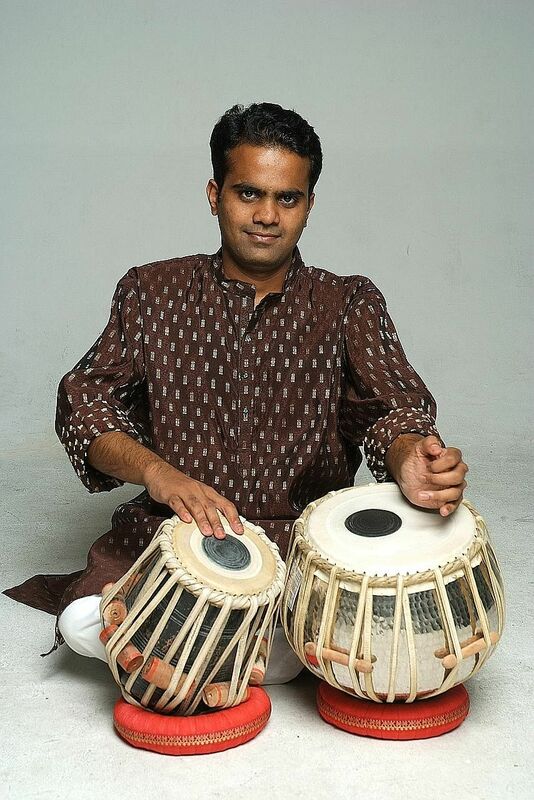 Tabla soloist and Young Artist Award recipient Nawaz Mirajkar will present a multicultural extravaganza of Indian, Chinese and Western instruments in this musical performance inspired by the diverse forms of water. Part of the Arts In Your Neighbourhood initiative. Students of the Nanyang Academy of Fine Arts keyboard studies programme present an evening of piano works for solo and duo piano. Under the direction of maestro Lim Yau, Nanyang Academy of Fine Arts' Project Strings presents Rodion Shchedrin's Carmen Suite, arguably the composer's most popular work. The orchestra kicks off a celebration of its 15th anniversary with its Beethoven Symphony Cycle, starting with the composer's fourth and seventh symphonies. Presented in the form of a dance drama, audiences can expect a balance of Oriental and contemporary movements with a Singaporean flavour. The show features a Peranakan wedding, the ceremonies involved and traditional bridalwear. View more than 100 artefacts tracing the history of the Wuchang Uprising, which marked the beginning of the 1911 Revolution that overthrew the Qing dynasty in China. Artist Lin Xiaonan, one-half of singing duo Southern Duet, presents an exhibition of Chinese landscapes and musical semi-abstracts, with a theme aimed at cultivating a love for the arts as well as greater curiosity and desire to appreciate sights and sounds. This exhibition brings together a selection of ink works created by the Singaporean artist and ink master between 1984 and 2010, a period marked by his significant artistic development from one of tradition to that of the contemporary. Chinese contemporary artist Zhuang Hong Yi's new solo exhibition explores his popular flowerbed creations, meticulously crafted from pieces of painted rice paper, bent and folded into tiny buds. This minimalist 1972 cult opera uses just four notes and four singers to deconstruct conventional opera, with this version gathering some of Singapore's best emerging talent. Directed and performed by Italian director and actor Massimiliano Finazzer Flory with actor Jacopo Rampini, this one-act theatre play with audio-visual reconstructions features the life, art and science of Italian Renaissance genius Leonardo da Vinci. The play will be performed in Italian, with English surtitles, and English.